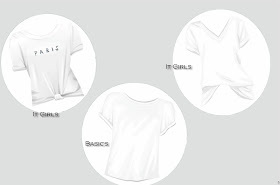 Everyone has a basic white t-shirt in their wardrobe, It versatille, easy to wear on every hour of the day and all year around. 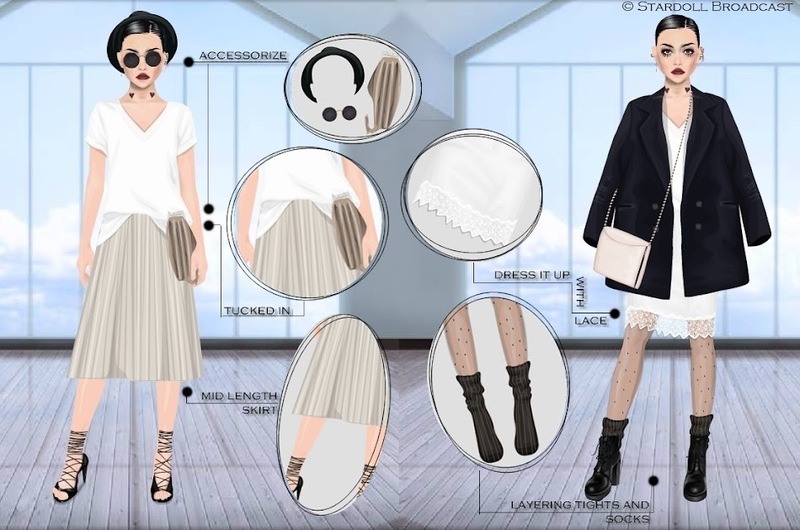 You can wear it with literally everything, dress it up or down, it offers limitless styling potential. 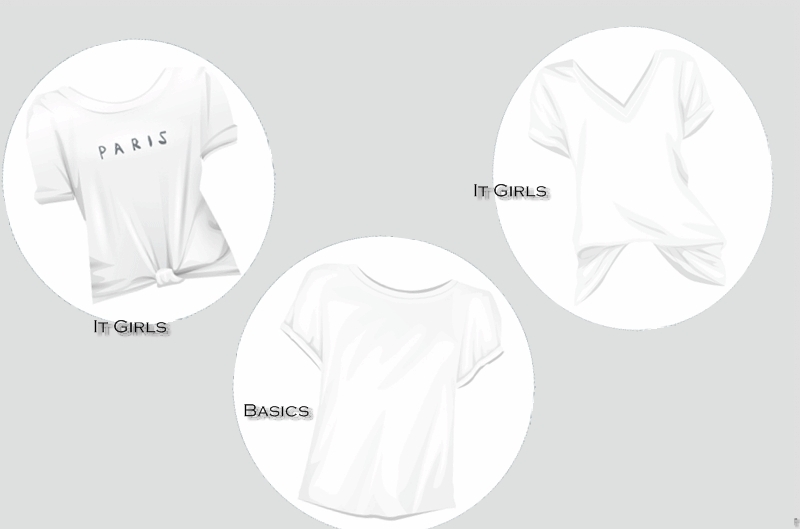 There are a few white t shirts in Starplaza like the "White T Shirt" from Basics and the "Paris Tee" from It Girls. In this post I styled the "Frappe Tee" from It Girls.